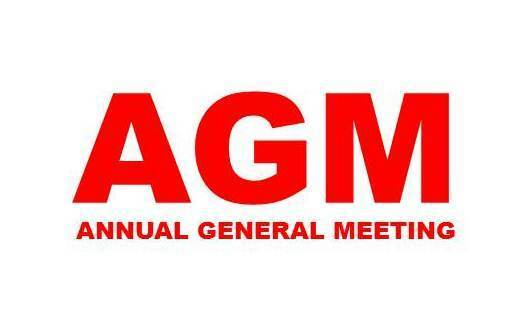 Liberation looks forward to welcoming you to our Annual General Meeting on Saturday 24th of February 2018 at St. Pancras Church Hall, Lancing Street, London NW1 2BA. The meeting will start at 12:15pm. The theme of the meeting is ‘For Global Peace’. As international conflicts continue, the need for campaigning for peace, social justice, equality and human rights are greater than ever. Liberation needs to expand its work to meet this challenge. As in previous years, we ask our partner organisations and supporters to contribute and advise to plan our work and demands for the year. Recent developments in Iran and implications. Human rights situation in Mexico. Kurdish crisis in the region. We look forward to seeing you at St. Pancras Church Hall.